The elegant Eden Hotel is located in the small municipality of Bormio, in the Alta Valtelline Valley, a popular winter and summer destination for ski and mountain lovers, also popular for the thermal baths. The hotel is near the historical centre of Bormio, just a few steps from the ski lifts. A refined and elegant retreat in a quiet location, where the love for nature and open air activities are the main protagonists. The high standards of service are well-mixed with an eye on eco-sustainability: the modern, essential lines are characterized by the use of wood, glass and stone for the high and narrow building composing the Hotel. 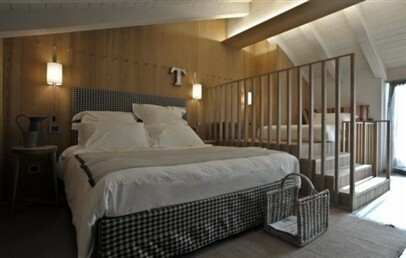 The 27 rooms are spacious, with linear furniture and coated with fine natural wood. A genuine, tasty and rich buffet breakfast is served to the guests of Eden Hotel, in order to start the day in a healthy way. The Eden Bistrot is available for lunch and dinner, offering a mix of local and Italian dishes with à la carte service. In low season, the entrance to the Spa is free of charge. Guests can book their ski pass at the reception of the Hotel, both for Bormio and Alta Valtellina Valley slopes. Apart from the ski, there are plenty of open-air activities to do both in winter and in summer, such as: trekking, hiking, mountain bike, sportive fishing, photographic trekking, guided visit to the medieval town and the local museums, shopping tours, tastings with the fresh and genuine local products. Tourist tax – € 1,80 per person/night, to be paid on spot. Double room composed by a bedroom area and a sitting corner with a table. It is furnished in modern style and offers mountain view. The private bathroom offers a shower. 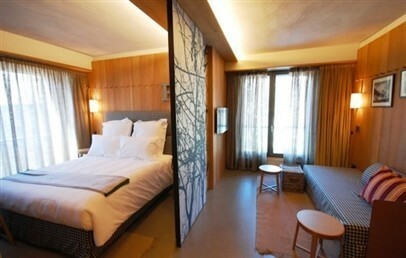 Spacious room composed by a pretty entrance leading to a double room and furnished in design modern style. Small living room with dining table and sofa bed; the night zone and the day zone are divided by a sliding door. Private bathroom with shower or bathtub. Mountain view. Spacious double room composed by a double bed, a bed for 2 children and a sofa bed; the suite can accommodate a maximum of 5 people. 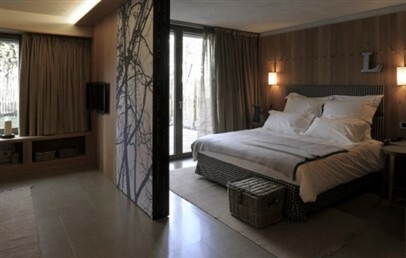 The Suite is furnished in design modern style and has a private bathroom with shower or bathtub. Mountain view.